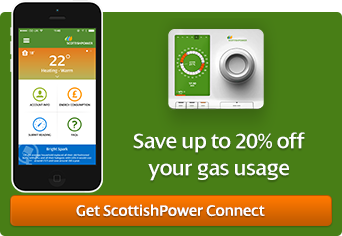 It's easy to switch from your current energy supplier to ScottishPower. We'll need a few details from you about where you live, your current provider, and how much energy you currently use - so it's best to have a recent bill close at hand. When you apply, we'll show you if you could save money by comparing your current tariff with an equivalent or similar deals from us. You can get the ball rolling in just a few clicks, just get a quote above.